There’s an epidemic of mental illness in the United States. This has led to more research about mindset, mental wellness, and physical health. Science is discovering just how important mental health is to your wellbeing. It isn’t enough to be active, eat well, and get enough sleep. We have to look after our minds as well since mental and physical health are linked together. How does mental health affect your physical health? Let’s review some of the major impacts mental health can have on your physical wellness. Research studies show poor mental health relates to other health conditions. These studies link heart disease, osteoporosis, diabetes, and cancer with poor mental health. Why? Those who struggle with a mental illness may not take steps to protect other aspects of their health. Those who have a chronic mental illness may also be more likely to engage in unhealthy behaviors. They might drink more alcohol or take up smoking. Social factors and economic factors can also contribute. People with health conditions may not be able to hold a job. This leads to poverty. Some medications used to treat mental health conditions like depression can contribute to your risk of heart disease. 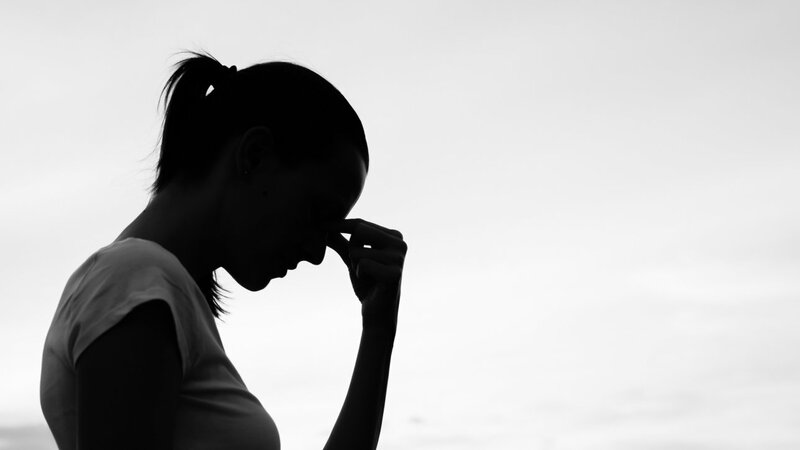 In turn, poor physical health often contributes to depression and other mental illnesses. For example, if you have chronic pain, you may feel isolated or experience depression. The research shows mind and body are clearly linked. How can you protect your mental wellness? There’s a lot to be said for positive thinking. Feel-good chemicals like endorphins make us feel more positive. This is true, even in the face of other factors. Positive thinking, in turn, can also help us perform physically. Accomplishing fitness goals and other achievements can help us think more positive. This “can-do” attitude lowers the risk of cardiovascular disease and other health conditions. Positive thinking also contributes to motivation. In short, it makes us more likely to engage in activities that support both mental and physical wellness. How can you look after your mental health? Starting a new fitness regimen might be one step to improving your mental wellbeing. Exercise has impacts on your mental wellness. Almost any form of exercise releases feel good-chemicals like endorphins and serotonin. Both help regulate emotion. These chemicals can help combat conditions like depression and anxiety. Of course, exercise alone isn’t all it takes to have a healthy lifestyle. Other habits contribute to both mental and physical wellness too. You probably know a good night’s sleep helps you feel rested and perform better. People are also more positive when they feel well-rested. You’ll be ready to take on anything. The right nutrients are important for physical health. They also support mental wellness. A healthy diet supports your health, both the mental and physical aspects. It’s clear your mental and physical health are intimately linked. By supporting your physical health, you can boost your mental wellness. If you support your physical health, you can also feel more mentally healthier. Not sure how to get started? Inspire yourself by checking out some of what Nick Santo has accomplished. Then sign up to get a sample of the Victorious Mindset program and see what it can do for you.